Kryptonian Warrior: HAPPY NEW YEAR!!! WELCOME TO 2011! HAPPY NEW YEAR!!! WELCOME TO 2011! 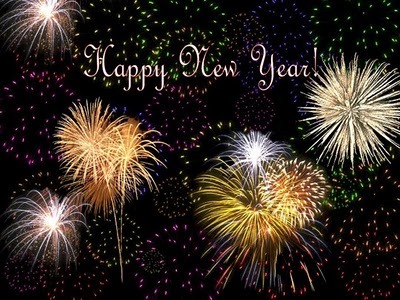 Happy New Year everyone, we hope 2011 is a fantastic year for you and yours! The Kryptonian Warrior and Red Sun team.